Oceanfront luxury living at its finest. 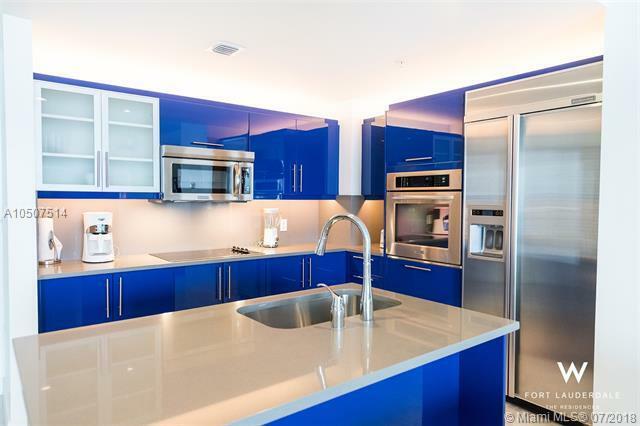 Fully furnished, 2-bedroom/2-bathroom residence offers floor-to-ceiling ocean, Intracoastal and city views. 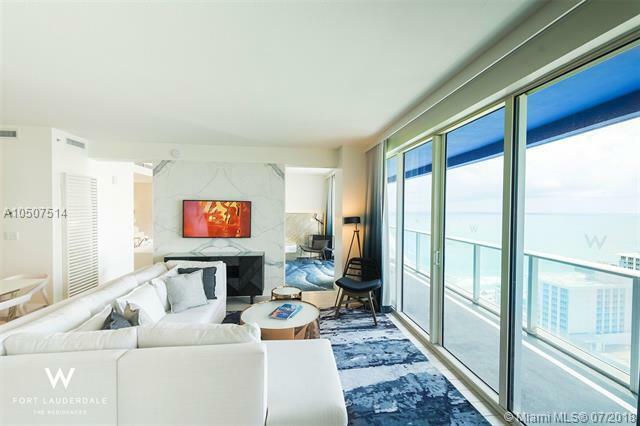 An open layout, spacious balconies and stylish design round out this turnkey condo, complete with washer/dryer, full-size kitchen and top-of-the-line appliances. 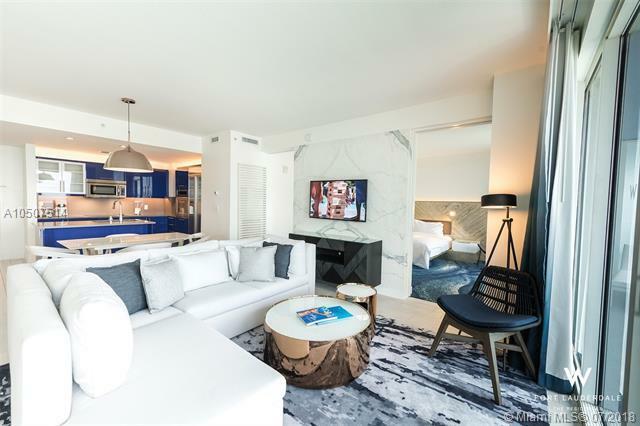 Enjoy resort-style amenties including 2 pools (east and west), AWAY Spa, fitness center, Living Room bar, Sushi Bar, Steak 954 and El Vez restaurants by Stephen Starr just an elevator ride away. No Rental Restrictions. The perfect vacation home, and long term or short term rental property all-in-one. 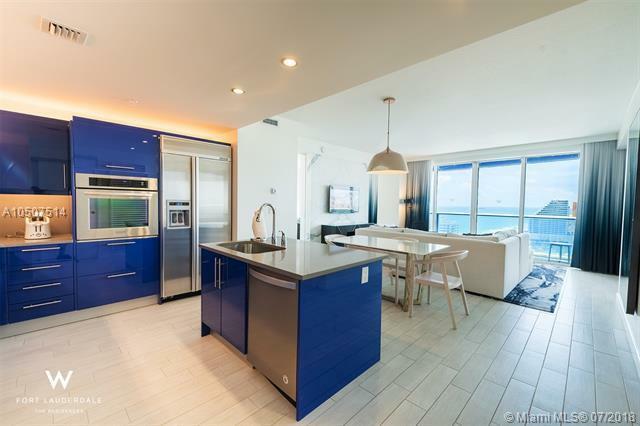 Premier location in highly sought-after North Beach Village neighborhood. Steps from the beach and within walking distance of restaurants, shops, nightlife and more!